It’s official. Spring has sprung! This means beautiful blooms, allergy attacks, unpredictable weather, baseball season (Go Giants!! ), and of course, the yearly race to get swimsuit ready. Did anyone else kinda cringe a bit at that last one? I’m not thrilled with where my body is these days, but If you’ve followed me for any length of time you’ll know that I’ve been trying my best to remain consistent in my workouts. Not just for pool days, but to establish and maintain a healthier lifestyle in general and set a good example for my girls. One area that is a struggle for me is snack-time. I want something easy, quick AND delicious, and I usually have a craving for something sweet. 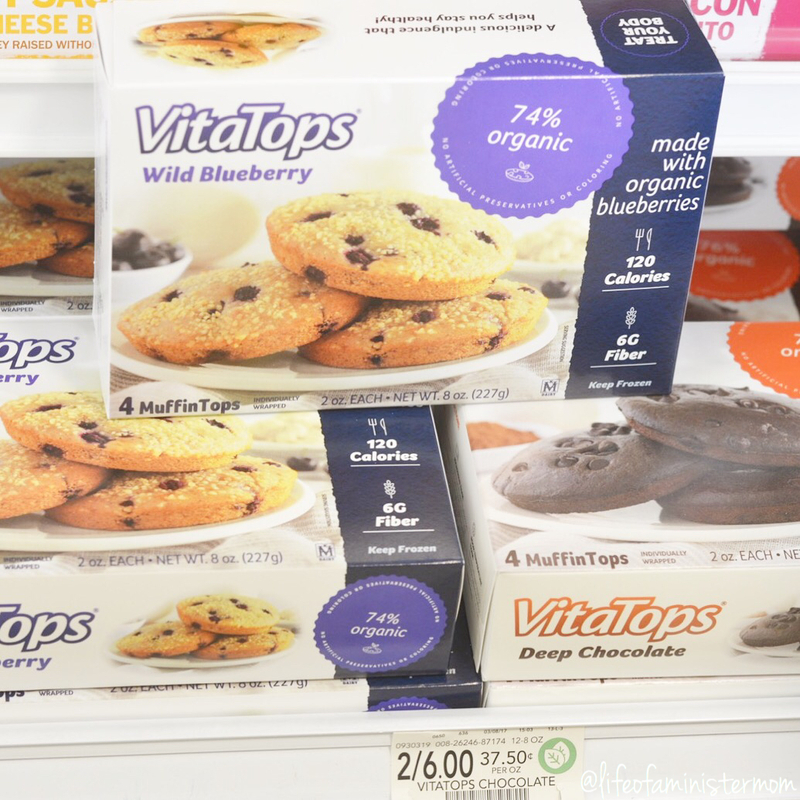 ‘Healthy’ isn’t always the first requirement, when I’m scrambling for something at the last minute, but I’ve finally found a great option with VitaTops™ MuffinTops! 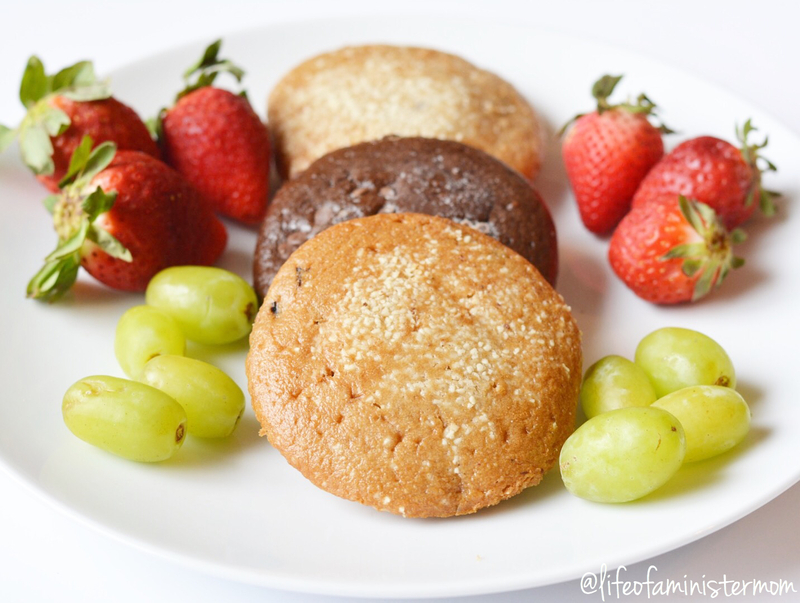 VitaTops™ MuffinTops are low-fat treats with just 100-150 calories. They’re also high in fiber, and so good! 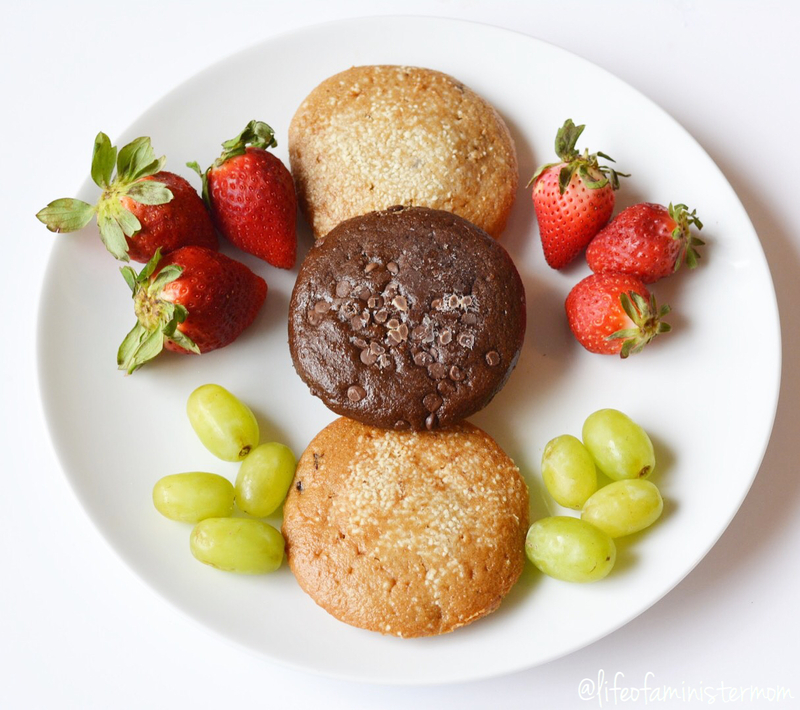 There are a variety of MuffinTop options, with their own unique health benefits including organic, protein-rich, gluten-free, and more. Not only do they fit the bill for healthy with a great taste, you can easily grab one on the go. They’re frozen and it only takes about 10 seconds in the microwave for them to be thawed and enjoyed. They don’t get soggy or mushy and they fill me up just enough. I had one for breakfast this morning before running some errands, and they’ve been holding me over between lunch and dinner. The fact that they’re so convenient is a major bonus too. I know I’m not going to make the best choices every day when it comes to my wellness and health, but with these my sweet tooth is fulfilled without any guilt, and my body is a lot happier about it!!! 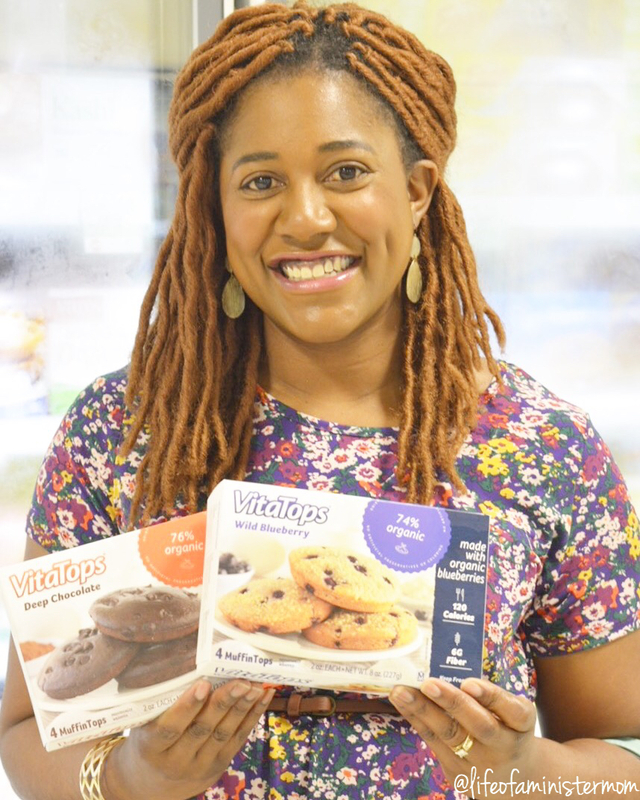 I found my VitaTops™ MuffinTops at Publix. You can find yours in the freezer section at your nearest Public, Kroger, Stop & Shop, Shop-Rite, or Target locations! Have you tried them? Let me know what you think!! Yummy, I love these, perfect for snacking! I think they’re so delicious!! Those look really good and I’m going to have to try them at some point! These look great! 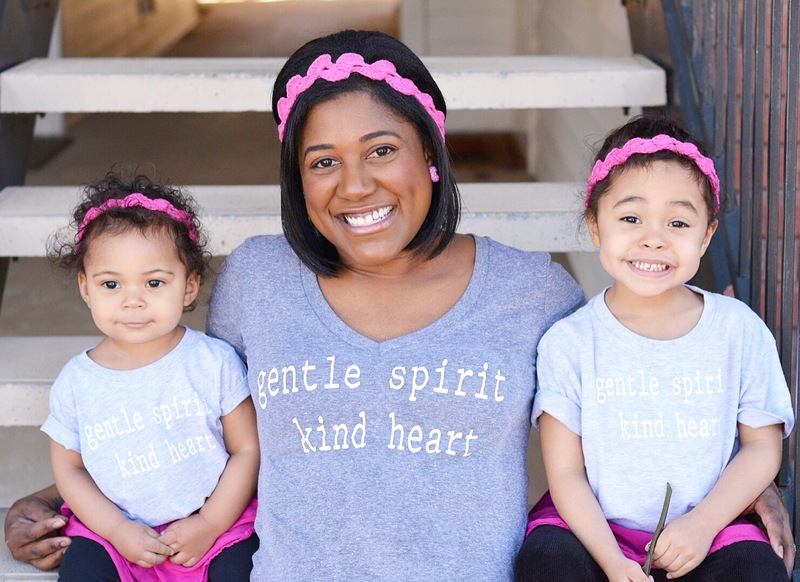 Gotta check these out! All about good for you items that taste amazing! Those look so delicious! 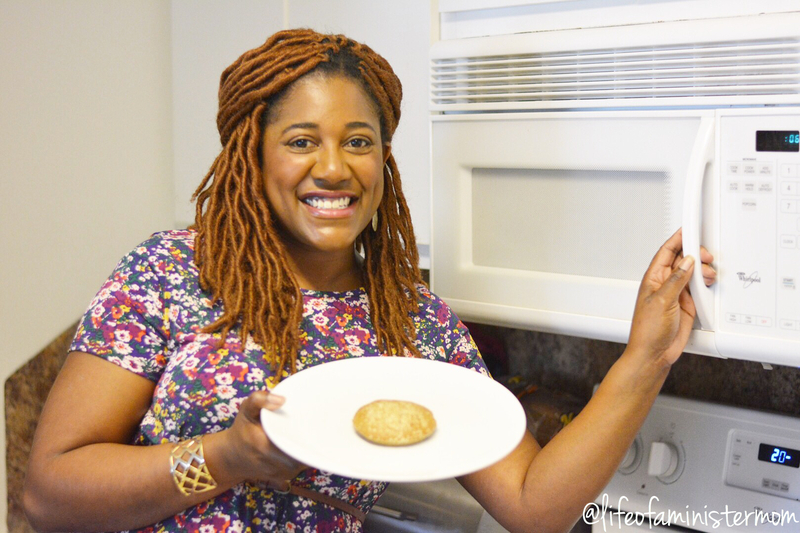 I’m always trying to find new yummy things to try for the kids! I’ll definitely be trying these! Thanks for sharing! Those look SO yummy! I need to go to the store and get myself some!!!!! I love that they are low in calories too! I am going to look for Vita Tops in the supermarket. The tops are the best part of the muffin….yum! 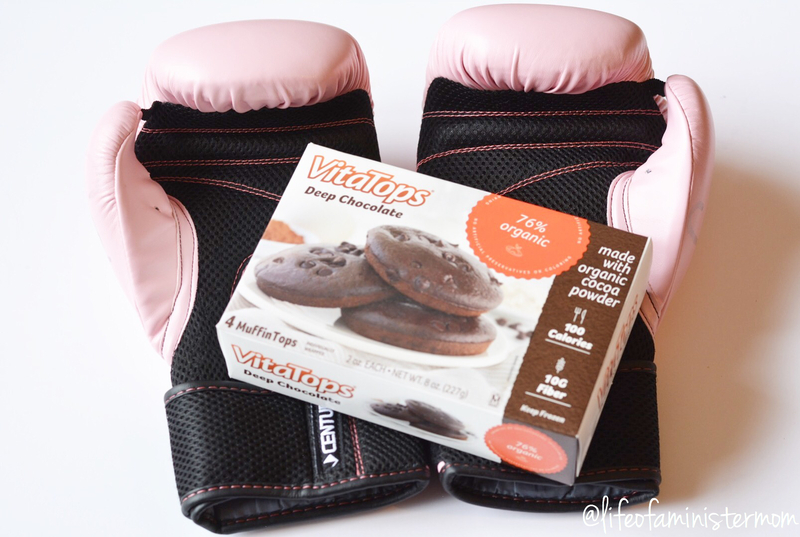 I’ve heard nothing but great things about Vitatops! I’m gonna have to try them! I need some more healthy treats that are filling and good on the go. I love that these have variety of flavors that my whole family can enjoy. And I love your pink boxing gloves. I just started taking kickboxing and have some red and black ones. I Love Vita Tops! We’ve Been snacking on ours for the last two days. And I actually Just ate a deep chocolate one for my “the kids are finally asleep, let me indulge” snack! Haha. You look gorgeous by the way! This is the kind of treats we need at home. It’s nice that those have different flavors . Thank you for sharing this information. 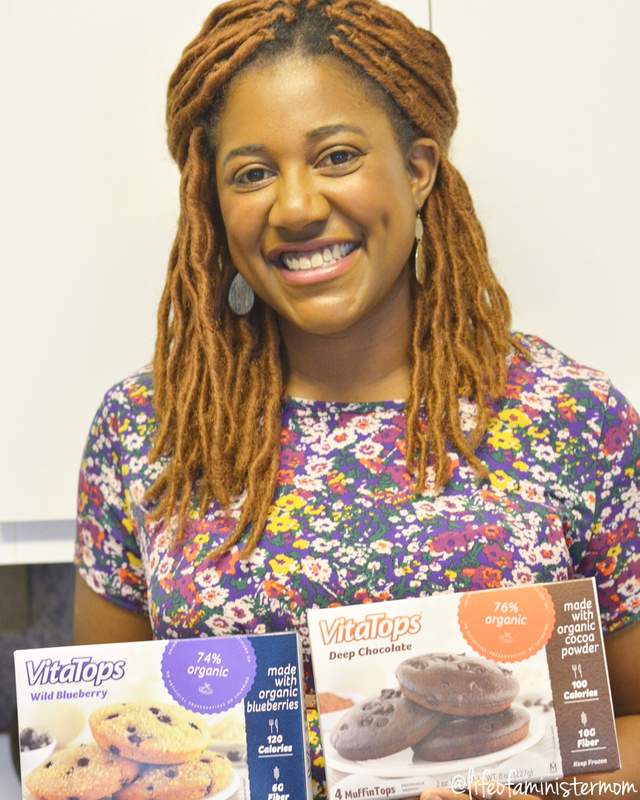 I’ve been eating VitaTops for ages – they’re so good! I had no idea they were microwaveable! I want to try these for my morning routine now! Haven’t tried these, but it is so important to have a convenient snack you actually like ready for those times when life is hectic and you don’t have time to plan. Makes it much easier to stick to a healthy eating plan! I am such a sucker for baked goods. My sweet tooth is my weakness. I’ll have to give these a try! These look pretty tasty!! I want to try these. Random question. So I looked for them, but could find them at the grocery store. Are they in the Bree as aisle? 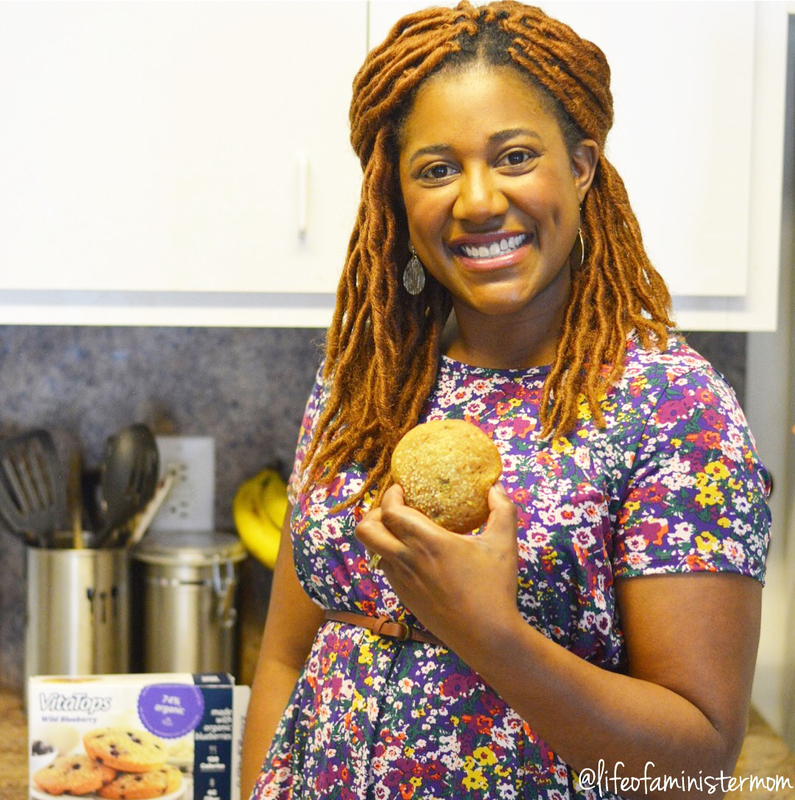 I have heard so much about these muffins (well, muffin tops, lol). They look so good and I have got to try them! I want to try these! i always need new ideas to pack in my bag for work and busy weekends! Beautiful photos!! Those chocolate ones have my name on them!